Need Metal Barrier Fencing Rentals in Miami? 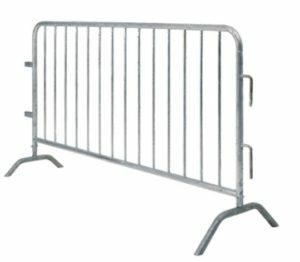 Miami Party Rental has thousands of metal barriers in stock for all your event needs. 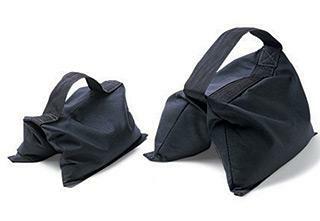 They can be used to block off parking lots, streets, hazardous or dangerous places you need blocked off from the crowd. They can also be used for crowd control to form big lines. Call cache tents and events for the best rates on Metal Barrier Fencing Rentals in Miami! Call Cache for the most affordable Pedestal Fan Rentals in Miami!